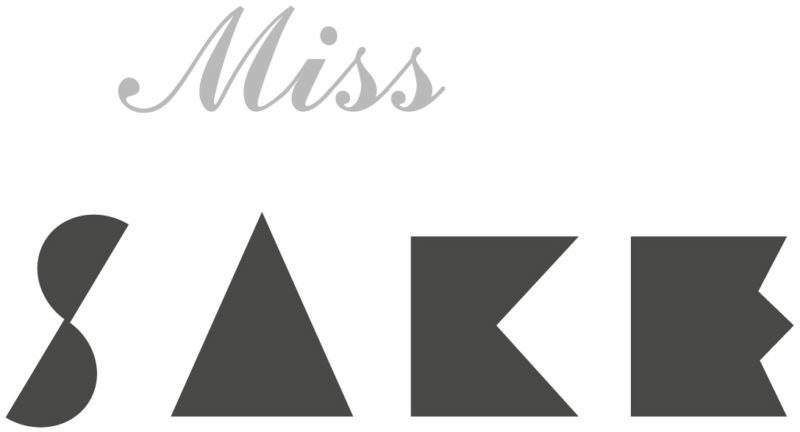 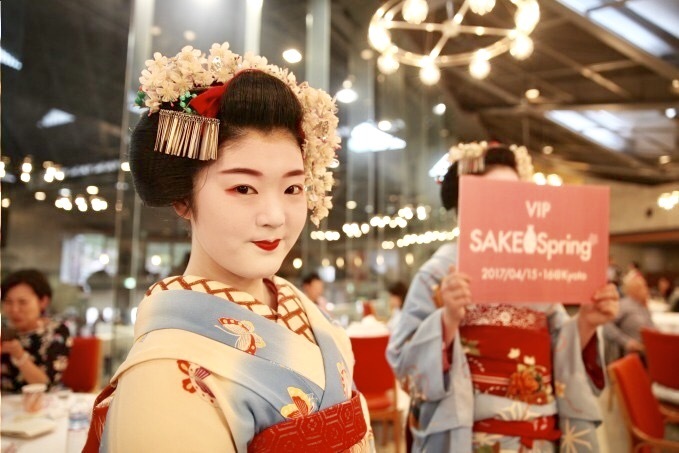 1 Asami Sudo, 2018 Miss SAKE joined the SAKE spring 2018 Kyoto, “The spring festival of prestigious Sake and esthetic cuisines” . 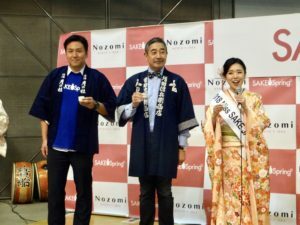 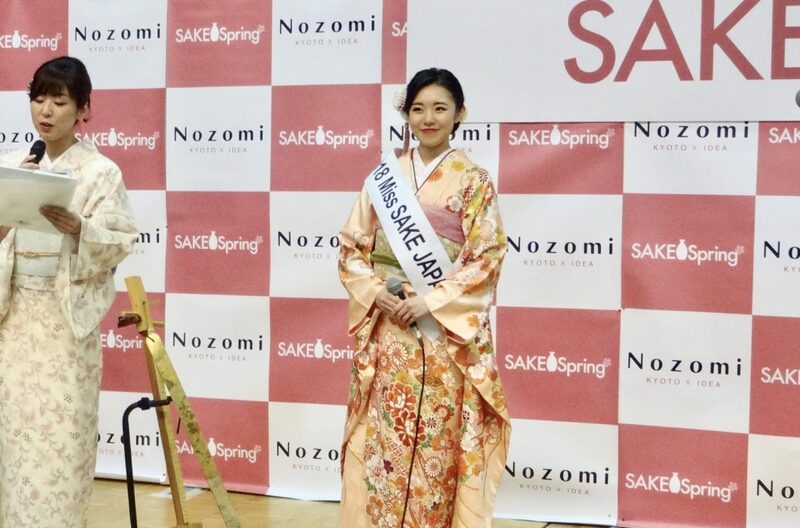 Asami Sudo, 2018 Miss SAKE joined the SAKE spring 2018 Kyoto, “The spring festival of prestigious Sake and esthetic cuisines” . 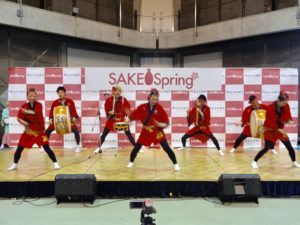 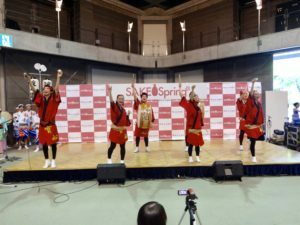 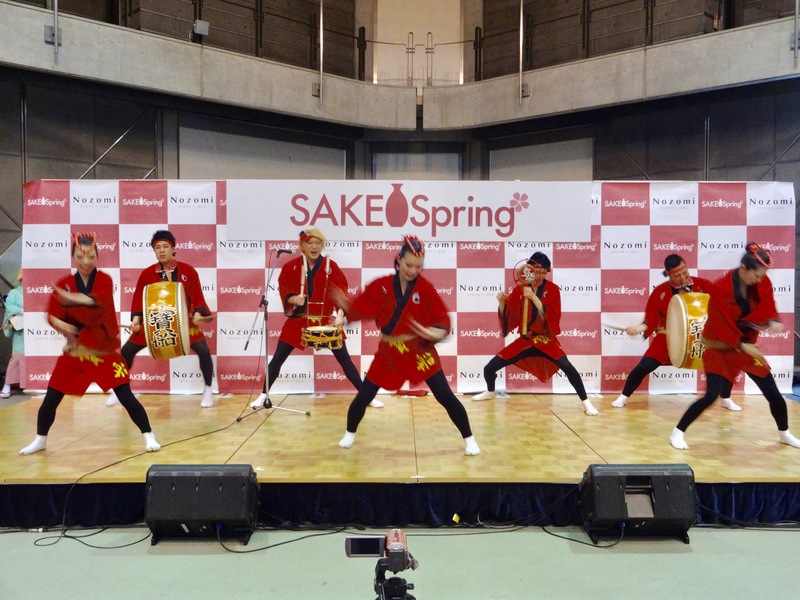 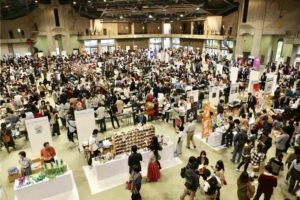 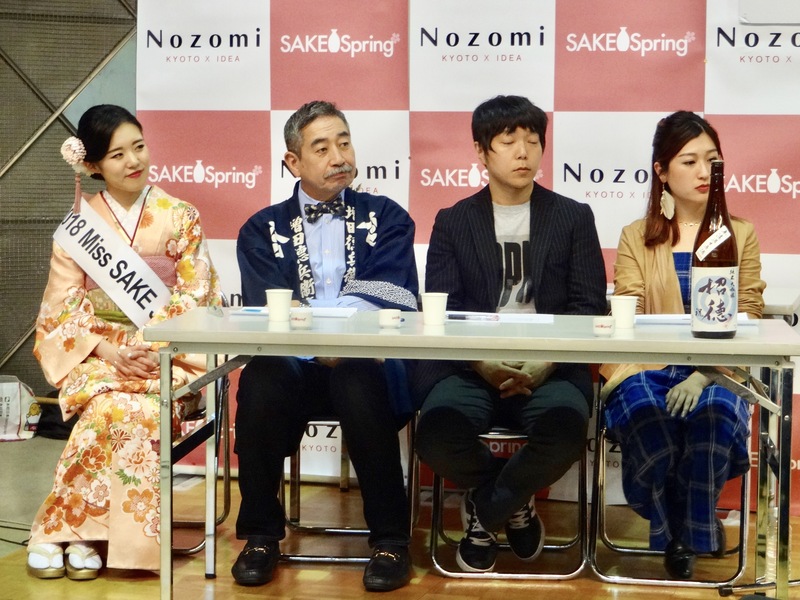 On April 28th and 29th, SAKE spring “The spring festival of prestigious Sake and esthetic cuisines” was held at Kyoto International Event Hall, and I joined it. 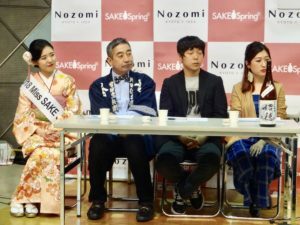 SAKE spring is a sake tasting event whose concept is to broaden the possibility and create a new history of SAKE. 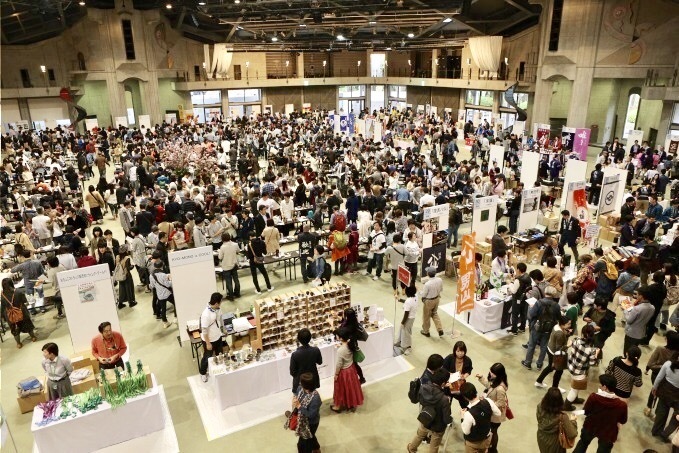 Last year about 10000 people gathered at the event, and they were fascinated with the variety of SAKE from all over the Japan. 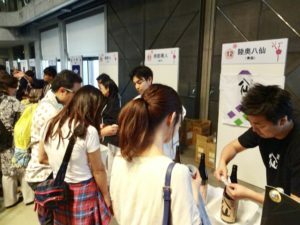 This year about 200 brands of sake from around 60 sake breweries gathered at the event, and the visitors enjoyed great sakes with local delicious foods. On the stage, various programs of entertainments were set up, which made up a lively and jolly atmosphere. And I was very glad to have lots of warm words of encouragement to the activities of Miss SAKE by the visitors and people from sake breweries. 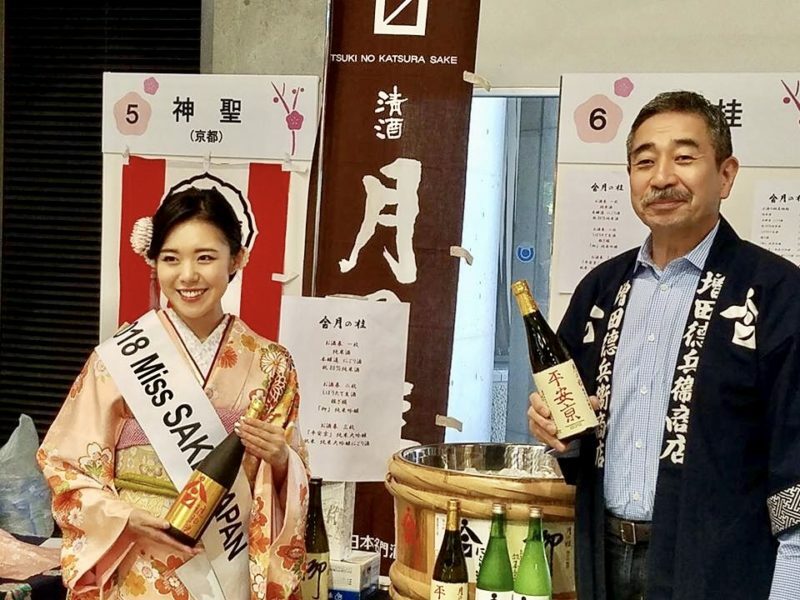 From beginning to end, a jolly and pleasant atmosphere prevailed at the venue, which once again made me realize that sake is loved by so many people. 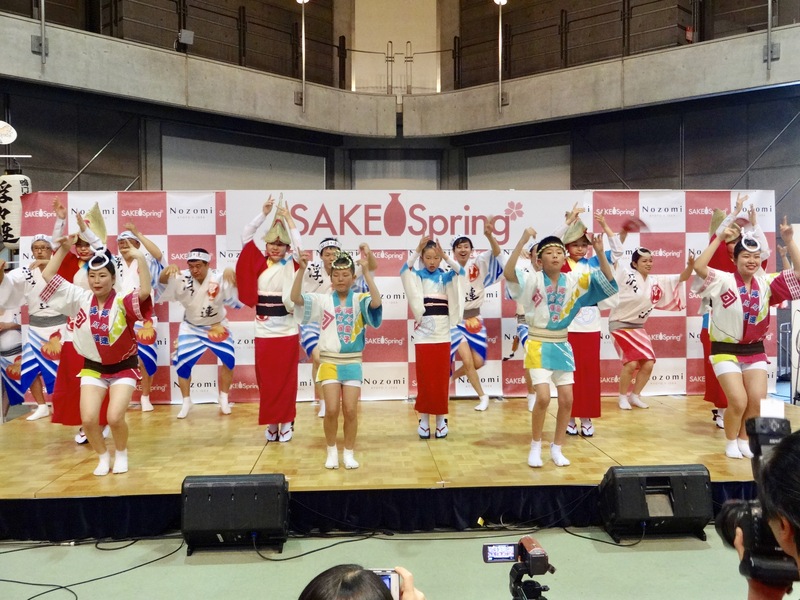 I extend my appreciation to members of “SAKE spring operations committee” and all the people involved in the event.